Ok yall, it's still hot out and as promised here is recipe #1 to help your pup beat the heat! This one is super easy. Just grab a watermelon, slice it up into about 1" slices and then use your favorite cookie cutters to cut your watermelon into great shapes. 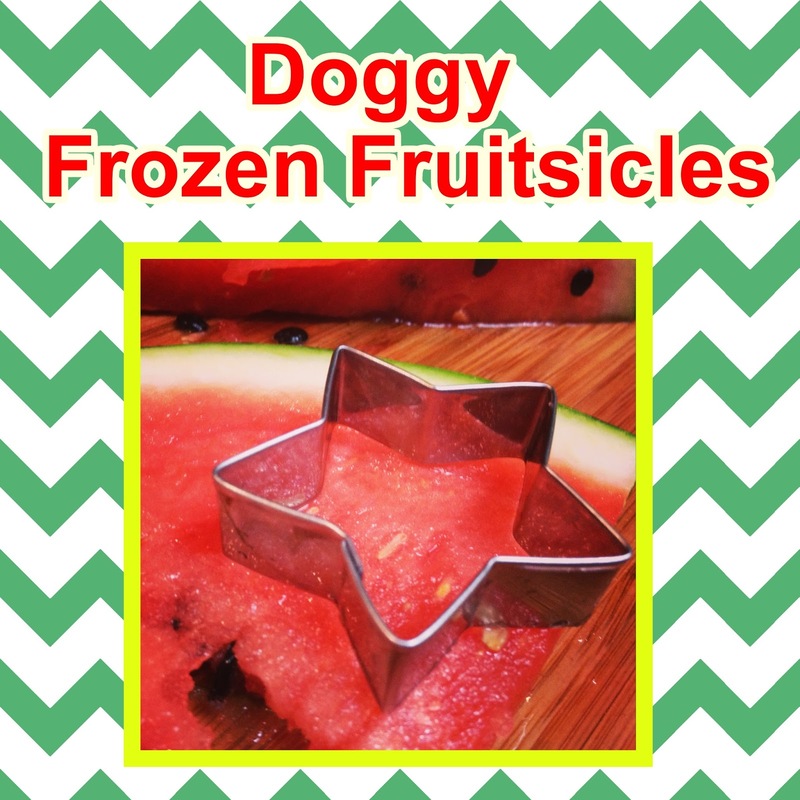 After all that just pop them in the freezer and they will be perfectly chilled for your pup to enjoy. *tips- to avoid wasting the watermelon cut your watermelon out like you would rolled out cookie dough. Also, any leftover bits of watermelon can be save and put into ice cube trays for watermelon cube treats. Keep following for us for new recipes all month long! Our next recipe will be just as simple and tasty!